On a similar note, the Mandolin (the artist formerly known as “Lute”) has enjoyed renewed prevalence with Irish, punk, and folk bands as well. 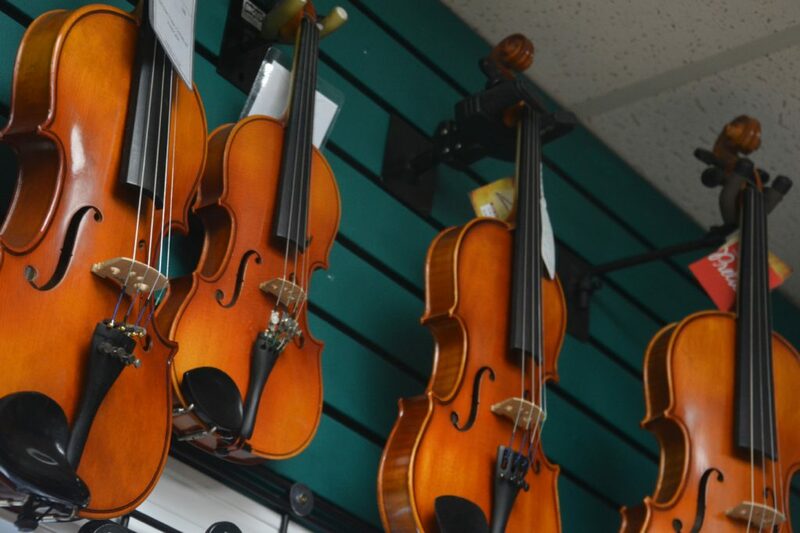 Sound Factory is happy to provide ukuleles, mandolins, banjos and violins for every skill level and application, including parts and service. 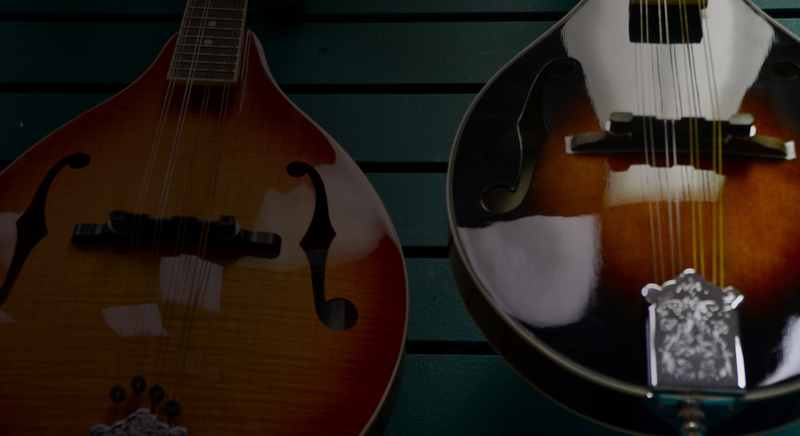 We carry Beaver Creek, D’addario, Fender, Fishman, Hercules, Kala, Lanikai, Levy’s, LR Baggs, Rockbag, QuikLok, SKB, Stagg, and The Loar and Zev. Your Instagram will never be the same.